In order to make sure your fire alarm system is up to snuff, you need to make sure all the parts are functioning properly. If your system is in need of replacement fire alarm speakers, browse around the rest of the Life Safety Consultants’ website. 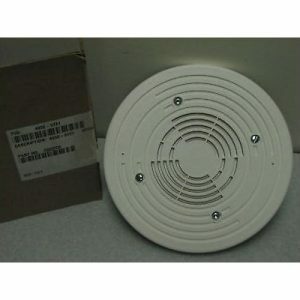 We offer replacement fire alarm speakers for Simplex systems, including ceiling mount speakers. You will not have to go to bed worrying you’ll be unable to hear your alarm should the unimaginable happen. Do not hesitate to contact us if you have any general or specific questions.